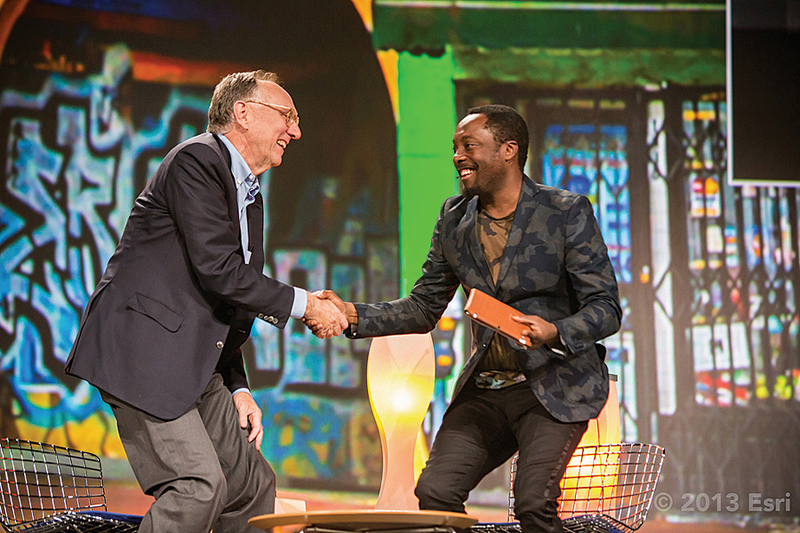 Esri president Jack Dangermond welcomed will.i.am to the Esri International User Conference. 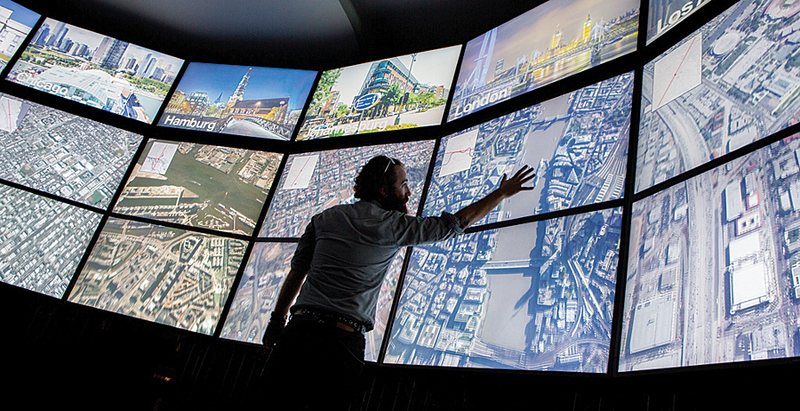 But that’s exactly what happened at the 2013 Esri International User Conference (Esri UC) in San Diego, California. It’s where will.i.am, the hip-hop/pop recording artist and founder of the Black Eyed Peas, gave Katherine O’Brien, the GIS coordinator for facilities at the University of North Carolina (UNC), Chapel Hill, the nudge to commit to mentoring students in how to use geospatial technology. Their 30-minute conversation followed a demonstration of mapping projects by four 11th graders from Roosevelt High School in the Boyle Heights neighborhood of Los Angeles, California. Though he did not attend school in Boyle Heights, will.i.am grew up there and now supports the community and the students through the i.am.angel Foundation. 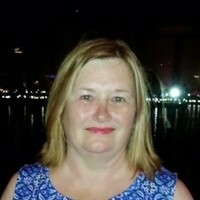 He helped arrange for the students to use ArcGIS for their school projects after meeting Dangermond at a conference in 2012 and seeing the technology in action. “GIS maps are part of a new feature of education—getting students to think critically, collaborate meaningfully, and ask the right questions to design real solutions using GIS technology,” he said after the students finished their presentation. 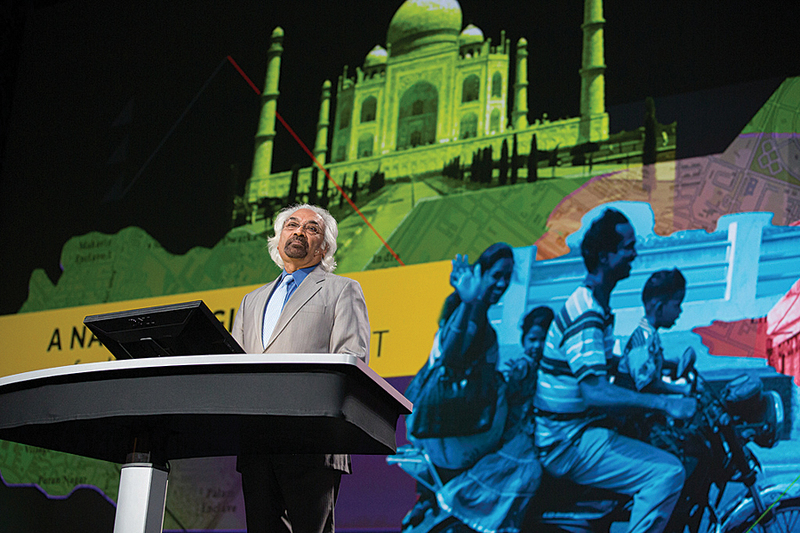 Sam Pitroda believes GIS will be critical in turning India into an information-rich society. 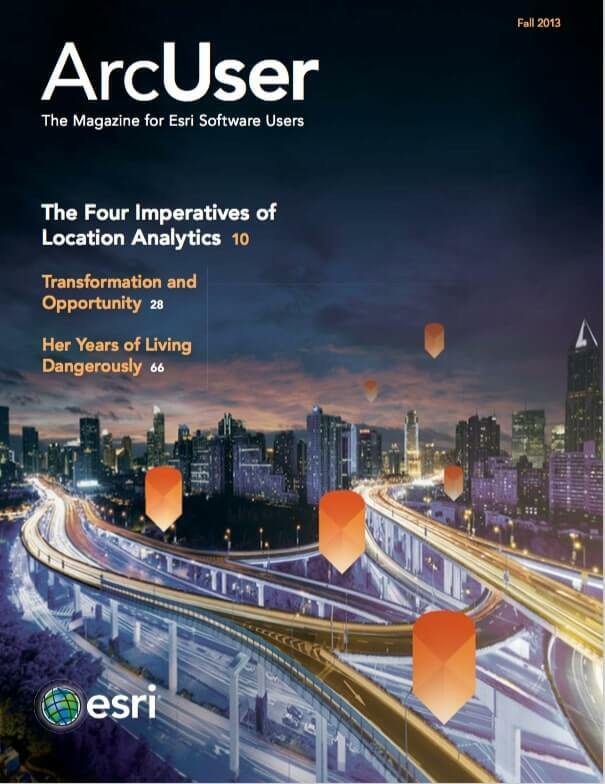 “Our goal is really to empower a billion people with knowledge information, and this is where GIS, we believe, will play an important role,” Pitroda said. Visit the website and find the comparison app, then click the maps and compare, for example, the population density in London, New York, and Tokyo. You can see where the youth population is concentrated in Chicago, Illinois; Hamburg, Germany; and Johannesburg, South Africa, and compare the amount and location of open space in cities such as Abu Dhabi, London, and Milan. Even photographs taken from the International Space Station (ISS) for each city can be compared side by side. The reporting in The Atlantic will include interactive maps such as story maps. These types of maps are easy to create, said Fallows, adding that he would like to see journalism embrace this new form of storytelling. 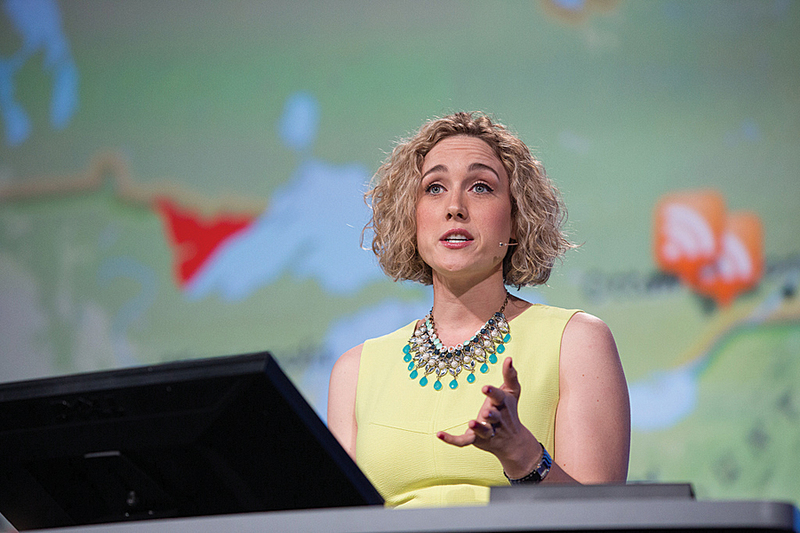 Lauren Bennet, geoprocessing engineer, demonstates the new capablilites of ArcGIS Online during Plenary. Dangermond said that these capabilities will be both in the cloud and on-premises. To see videos from the conference, visit video.esri.com.